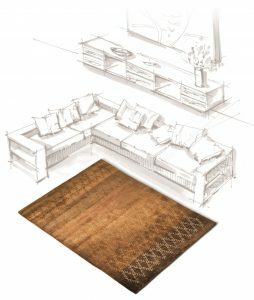 As rooms are different, furnishings are different, thatâ€™s why we produce rugs made to measure the personal needs and wishes of our customers. We satisfy individual demands in shape, color, size and design. Our boutiques include a design studio of inspiring color and material samples where customers have the opportunity to create their own unique design from scratch. 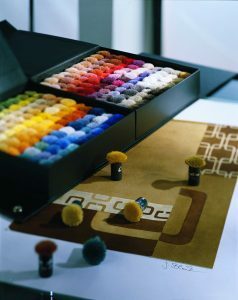 Hundreds of colors and yarns are available and virtually any pattern, size and shape can be created. 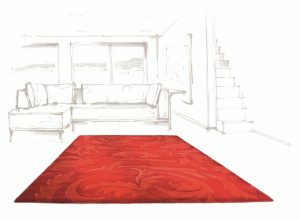 An unlimited range of yarn colours makes possible our equally unlimited variety of carpets â€“ from the cosy adapÂ­tation all-rounder to the exotic oasis of calmness. Choose your favor colors out from 300-400 different ones. We provide Round, Square, Retangular â€“ whatever shape you desire.